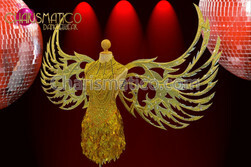 These stunning embellished white curtains wings are something completely unexpected and desirable. 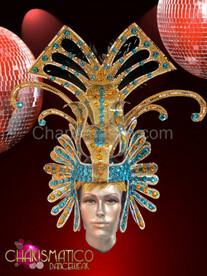 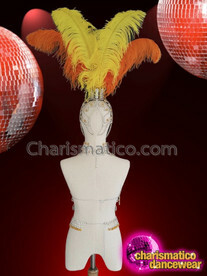 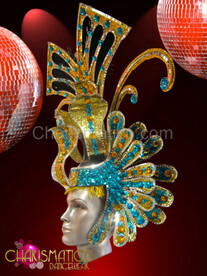 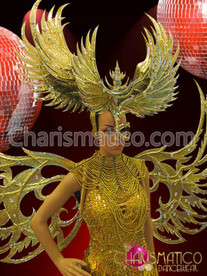 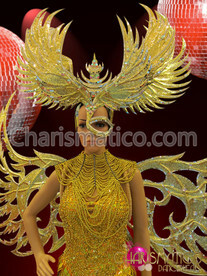 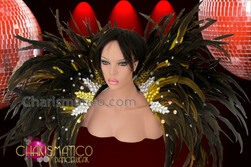 Golden trim and lots of crystals make it very rich looking, fit for a cabaret diva. 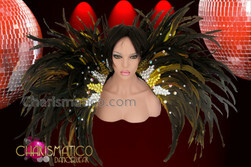 You never know when you need to stand out from the pack.